Unique Cards in The Elder Scrolls Legends will be listed here. These powerful and special cards can only be included once per deck and correspond to one of the Attributes. Unique Agility (Green) Cards in Elder Scrolls Legends are listed on this page. They are listed from lowest Magicka cost to highest. Unique Endurance (Purple) Cards in Elder Scrolls Legends are listed on this page. They are listed from lowest Magicka cost to highest. Unique Intelligence (Blue) Cards in Elder Scrolls Legends are listed on this page. They are listed from lowest Magicka cost to highest. 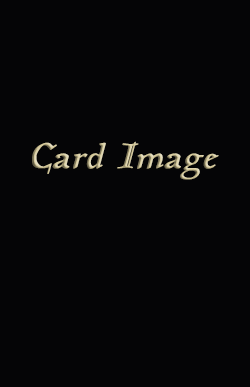 Unique Strength (Red) Cards in Elder Scrolls Legends are listed on this page. The following are the Unique Willpower (Yellow) Cards in The Elder Scrolls Legends. The following are the Unique Neutral Cards in The Elder Scrolls Legends.